We had a bunch of vegetable skewers left over from a bbq we had over the weekend and so I decided to spice some up for dinner last night. Suya is a popular street food in Nigeria - a shish kebab usually prepared using strips of skewered beef coated with suya spice (a.k.a. 'yaji') and oil, and then grilled over charcoal. It is normally sold wrapped in old newspaper and is a firm favourite among consumers across the nation. Various spice mixes exist; this is my take on it. 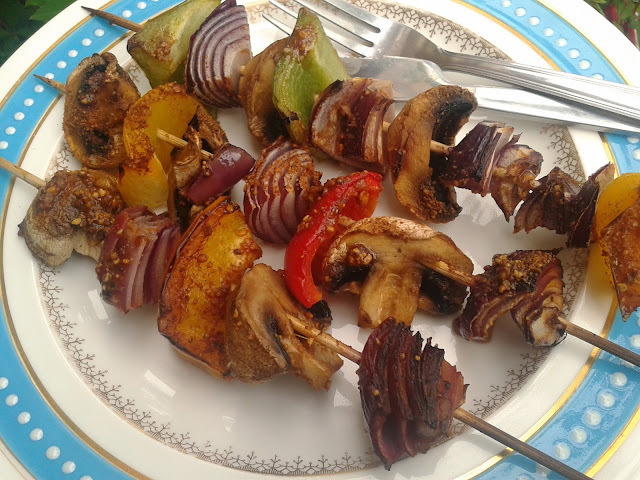 Here, I had a good mix of chunky vegetables to work with: red onion, mixed bell peppers, and mushrooms. Feel free to experiment with whatever veg you have available. Why not try cubes of parboiled potatoes or carrots...? The options are endless. The key thing is to get your spice right! And hopefully this post will help you achieve that. To make the the suya spice, place the roasted peanuts, spices and salt in a pestle and mortar and grind to a smooth powder. Alternatively, you could place them in a plastic bag, seal and crush with a blunt object such as a rolling pin. Place the mix of chunky vegetables in a large bowl. Drizzle on the sunflower oil and add 3/4 of the suya spice, mixing well to coat all the vegetables. Skewer the vegetables and line them up on a foil-lined baking tray. When you're ready to cook them, place in a preheated oven (gas mark 6) for 15 minutes until all the vegetables are cooked. Or place them on a barbecue/grill and grill as normal, turning frequently to prevent excessive charring. Sprinkle with the rest of the suya spice and serve hot. hi there. loving your blog. 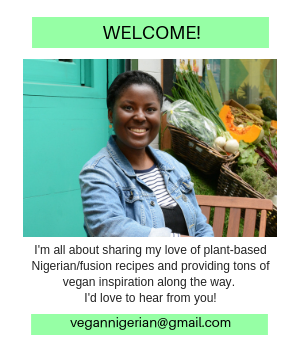 Being a Nigerian Vegan myself (so rare!) 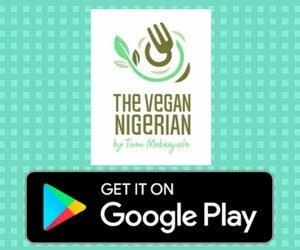 Was rather surprised to see another nigerian blogger who was vegan! Your gari cookies are a mad invention. you go gal! nice one. Visit my new blog at http://www.botanicalobsession.com I blog on natural health, herbalism, raw foods, vegan consciousness, and all things plant based and inspiring. Perhaps we could do mutual feature posts or mini-interview on each other's blog. Always looking to connect with other bloggers. 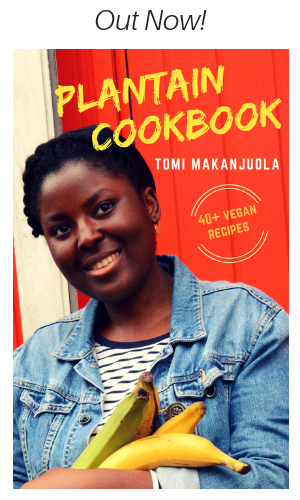 For Black History Month, I have been on a journey to learn more about West African food, especially vegan meals. I ran short of kebab sticks. So I rubbed, marinated the leftover veggies in your sauce seasoning. So delicious! Our family loved it. Thank you! 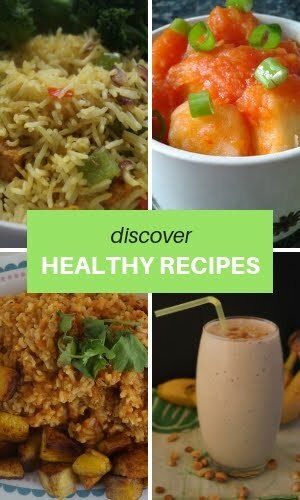 Vegan recipes were all i need to know and thanks to this wonderful blog . Wanna play math games on your android phones ??? Try this app cool math game junction where you can find the cool math games , problem solving questions , math lessons and much more . Now we can say that we have our own math playground on our phone and we need no one to play with us as we can enjoy this game all alone . Vegetable kebab! I have never tried this and never heard of it. 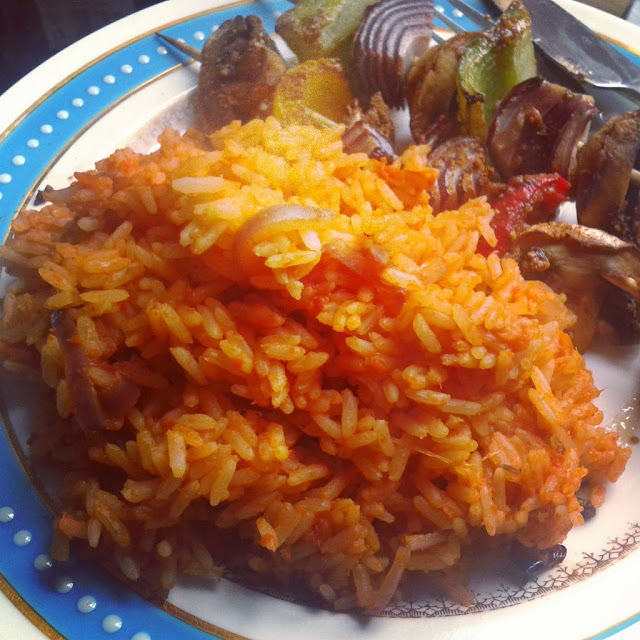 However, with Suya spice I am sure that it will taste great. I am looking forward to try this at home and savor the taste. This is so addictive! I made the spice for roasted potatoes and it's spicy but nutty and sweet.